Creation and production characters and settings in 3D for the TV ad campaign Oasis "La source". 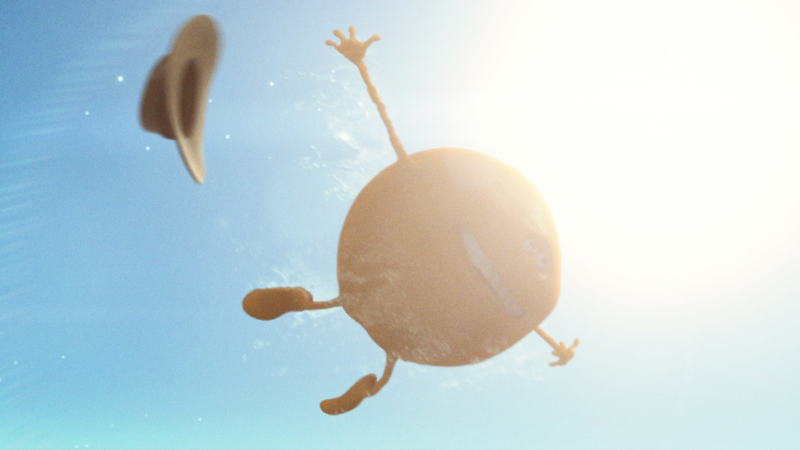 Oasis challenged us to make a movie in Pixar-style film format, with advertising constraints. Using Renderman and a mini-pipeline in the same spirit as those used in longer animated movies was developed for the occasion. It took a team of fifteen graphic designers and two developers to overcome this project.